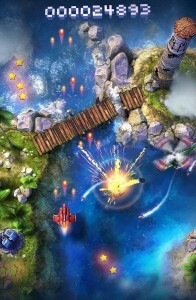 Ten years ago, Sky Force took the gaming world by storm with its intense, stunning shoot ’em up gameplay. Developers Infinite Dreams are celebrating the ten year anniversary of the game with a remake of the original. 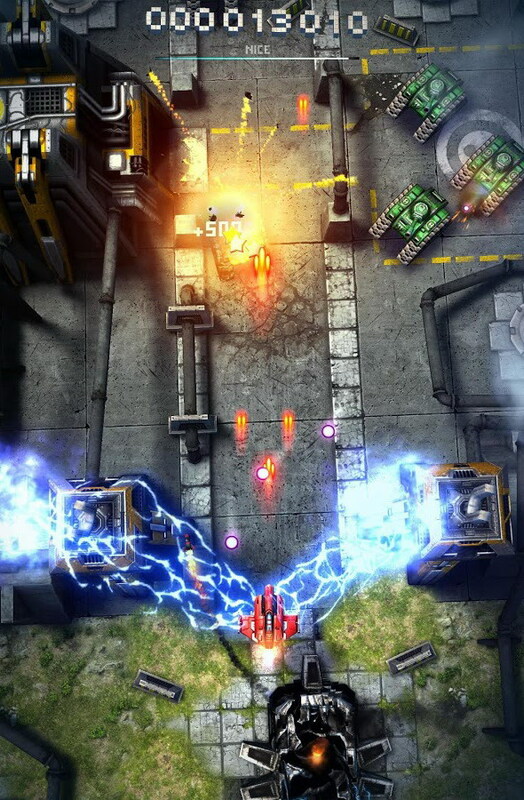 Simply titled Sky Force 2014, the game is a complete rework with mind blowing 3D graphics, intuitive touchscreen controls and a powerful upgrade system. All the fun of the original game remains intact, but there’s more depth to the game thanks to new weapons and upgrades, Google Play Games Services integration, and weekly tournaments. The weekly tournaments let you battle players from around the world as well as engage in rescue missions for handsome rewards. 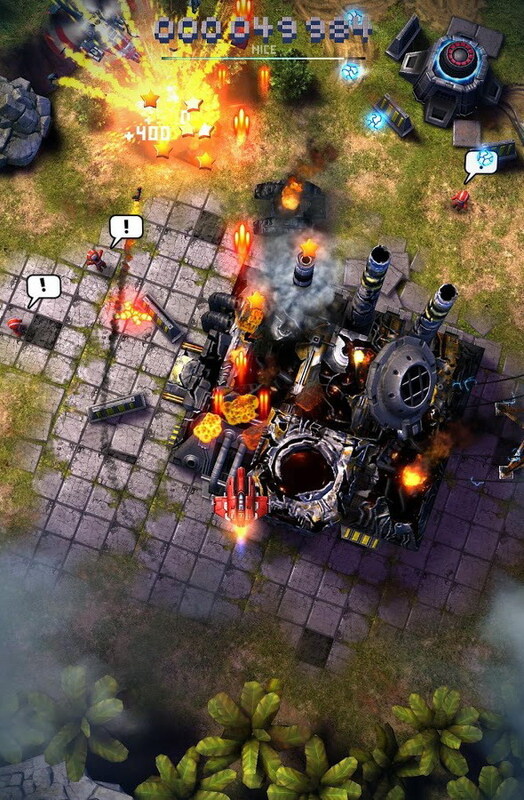 Sky Force 2014 comes with an engaging storyline with a full voice over dialog for the characters. There’s some upbeat electronic soundtrack too, which syncs well with the pulse pounding action in the game. The game is mission based but you also have loads of side objectives to help you earn more points and stars. 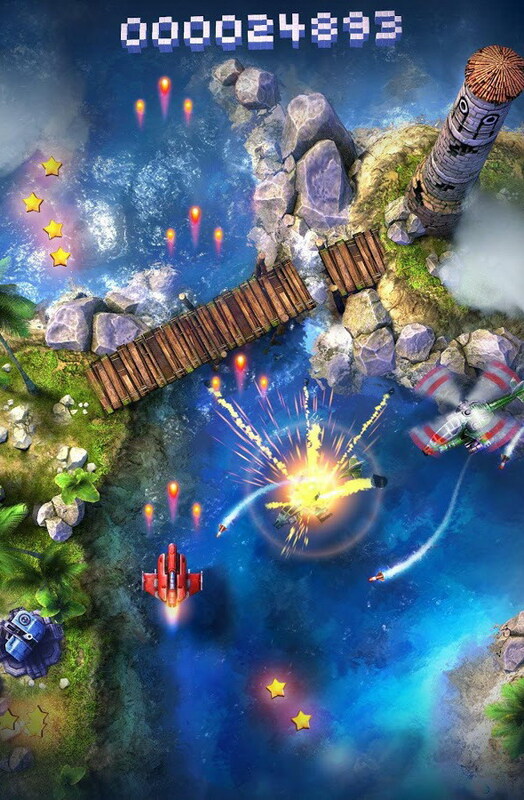 Sky Force 2014 is a well balanced game that a newbie can pick up and play with ease while still throwing plenty of intense challenges and in-game achievements for the seasoned shooter. There’s plenty of content to play through, the graphics are eye popping and the gameplay addictive enough to play for hours. If you’re a fan of arcade shooters, do check out this free to play game now on your Android.